Pennsylvania hunters received permission this week to use four types of electronic devices in the field. 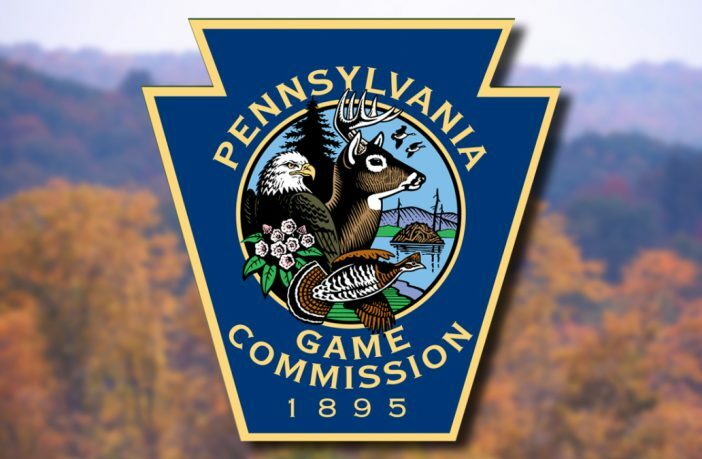 The Pennsylvania Game Commission voted Tuesday to approve the use of electronic decoys for hunting both waterfowl and doves, electronic scent dispensers and electronic ozone gas dispensers. 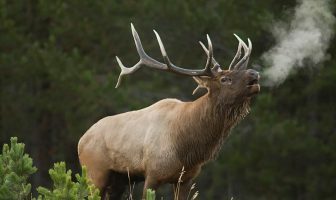 Until now, Pennsylvania has generally prohibited the use of electronic hunting devices, but Commission officials determined the newly approved devices won’t have a negative impact on hunting. The devices can be deployed in the field once the changes are published in the Pennsylvania Bulletin and take effect, a process that should take six to eight weeks. The electronic devices approved for use Tuesday cannot be used legally until the state law officially is changed. Electronic illuminating devices affixed to the end of a bolt or arrow. 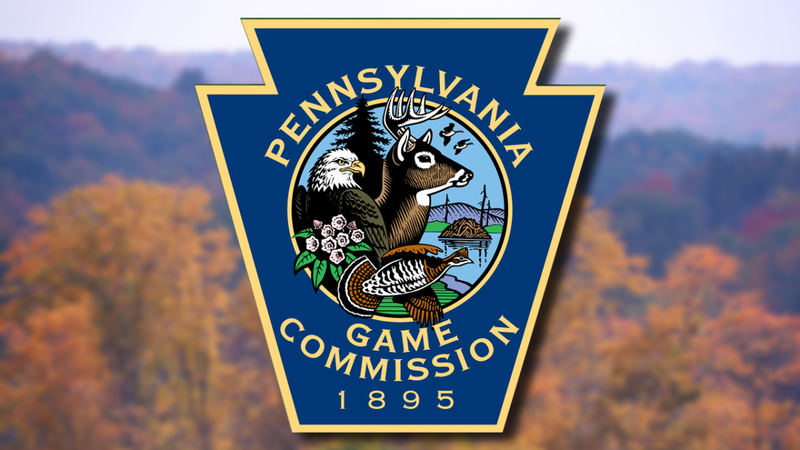 For more information, visit the Pennsylvania Game Commision website.